A regular reader was upset about the appearance of hypocrisy at the World’s Fair of Money. On one hand there was a lot of talk about counterfeit collectibles from China. On the other hand, there was a lot of hoopla over the Panda with special designs and privy marks honoring the World’s Fair of Money. In this episode of “LOOK BACK,” I update what I wrote in February 2014 about China and counterfeits. A persistent question that follows stories about counterfeiting is why do most of the counterfeits come from China and how do they get away with doing this? Unfortunately, the answer lies in differences in our laws, politics, and cultures that may not be as easily resolved as people would like. 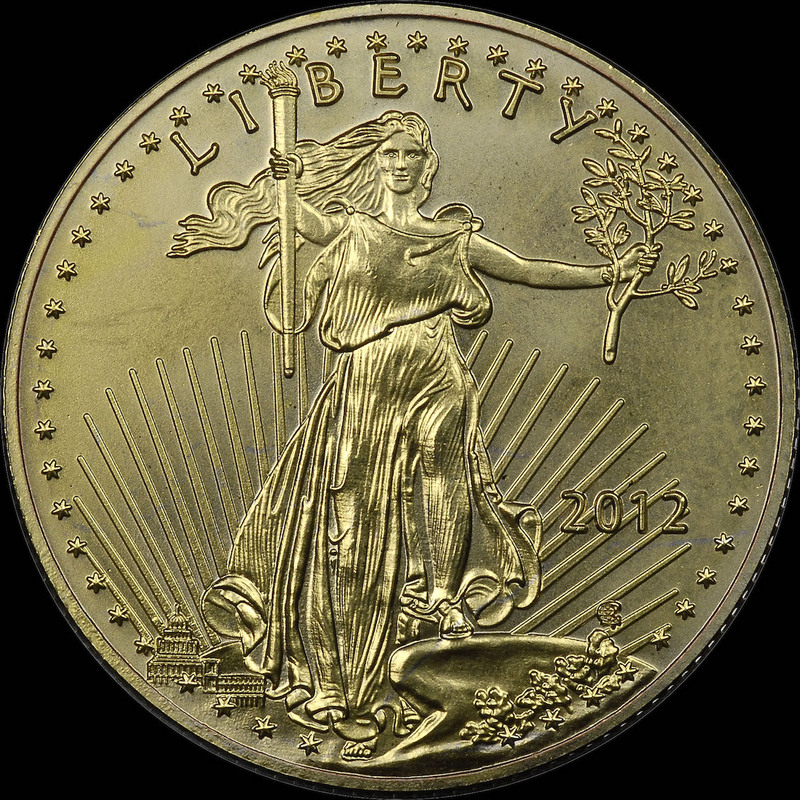 Every coin minted by the U.S. Mint is legal tender and are legally an instrument of the government. Although the Trade dollar was demonetized in 1876, it was remonetized as part of the Coinage Act of 1965 making it legal tender (31 U.S.C. § 5103) for trade in the United States. This means that it is legal to spend an 1873 Trade Dollar for $1 of goods and services even though the coin is worth more than its face value. To protect its currency, the United States has anti-counterfeiting laws that makes it illegal to counterfeit the nation’s money and use in commerce. For collectible coins and currency congress passed and has since updated the the Hobby Protection Act (15 U.S.C. § 2101 et. seq.). These laws protect the money supply when it is a collectible and not an instrument of commerce. In the United States, laws are cumulative. Once passed, they remain the law until repealed or declared unconstitutional by the courts. This is not the way in many other countries. In many countries, when a new government takes power they are given the authority to rewrite the laws. It is expected to happen within authoritarian governments but it is common in many parliamentary democracies. Since then, it has been the practice of the chairman of the Communist Party to demonetize non-current issues of coins and currency as part of their economic control policies. Based on the current Chinese economic system, all coins struck since 1955, the first issued under the current government, are legal tender. 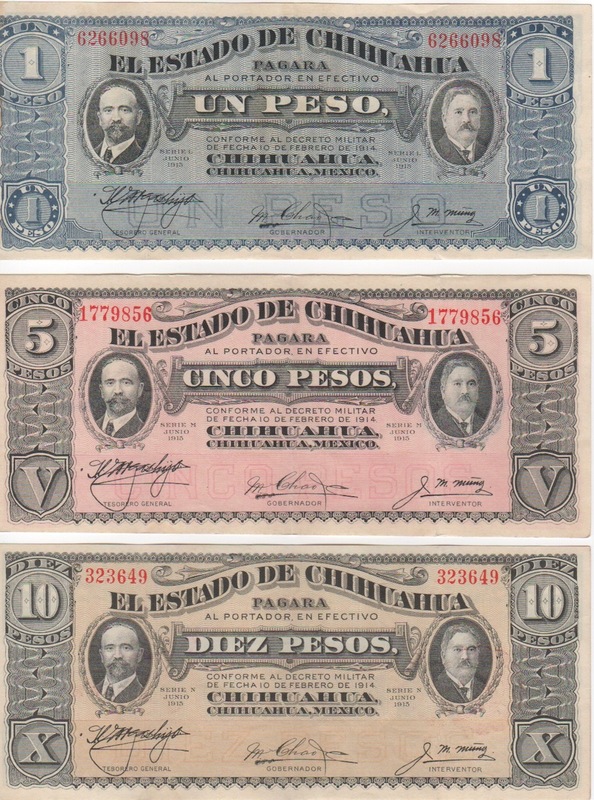 Currency printed since 1999, the fifth series is the only legal tender notes. Any other coin or currency note has been demonetized. Under Chinese anti-counterfeiting laws, it is illegal to duplicate any legal tender coin or currency note for any reason. However, since coinage from previous regimes is no longer legal tender, it is legal to strike coins with those designs. Chinese laws do not recognize the collection of these coins as a market to protect. 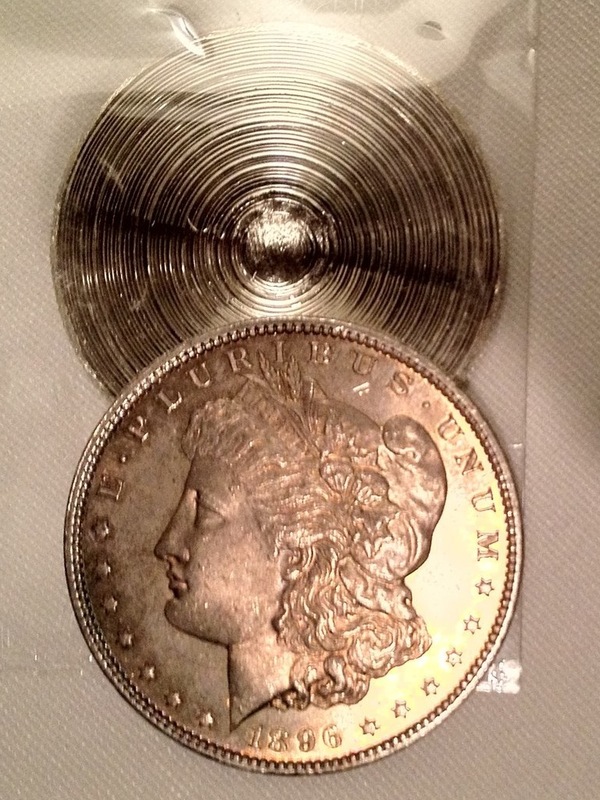 An example of a Morgan Dollar cut in half to match a date with a mintmark to have the coin appear something it is not. 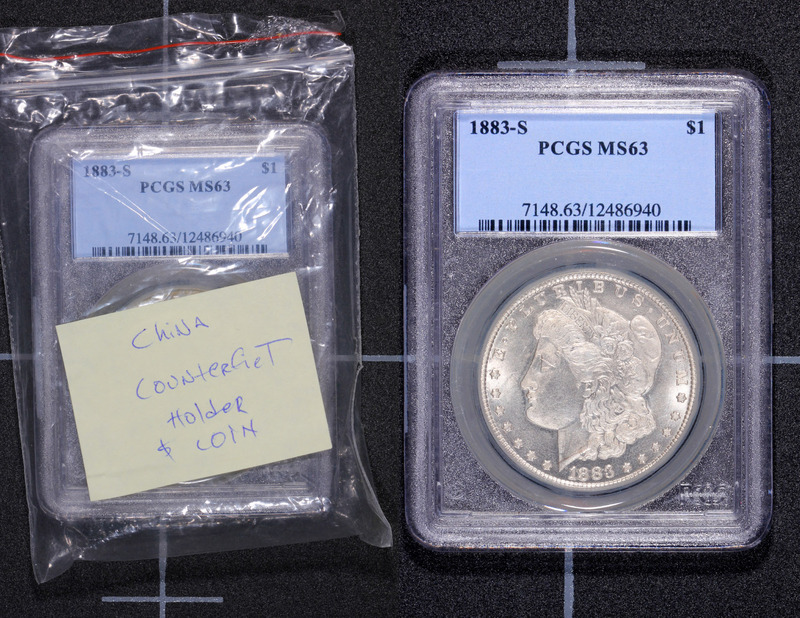 Coin was in a counterfeit PCGS slab and caught by one of their graders. Buying and selling coins as an object is a matter of commerce between individuals and not something that requires protection under Chinese law. While the Chinese buyer can use the obsolete coin as an object of barter, bartering does not hold the same legal status as paying with legal tender currency. Basically, once coins are demonetized, just about anything goes. Chinese law does not recognize the perpetual legal tender status of every coin issued. Chinese law also recognizes that counterfeiting current issues of other countries is also illegal because someone could try to use the coin in commerce where it is legal to use foreign currency. This means that in China, it would be illegal to reproduce a presidential dollar or Washington quarter, but producing Morgan dollars or a set of 1921 Walking Liberty half-dollars is legal in China because these are coins no longer issued in the United States. When China is asked to assist the United States to stop the counterfeiting of coins, China does not recognize that its people are doing anything wrong. The coins are no longer being made, they are not in circulation, and their laws allow people to make copies of these coins. The only laws that China has regarding collectibles are laws protecting antiquities and cultural properties. This means that you cannot duplicate a Ming Dynasty vase and try to pass it off as real but it is legal to reproduce a Rembrandt masterpiece since he is not Chinese and his work was not made in China. A trade attorney that was originally consulted for this article confirmed that when it comes to these issues, Chinese law is very protectionist. The claim is that they follow their laws consistently regardless of outside circumstances and they refuse to make exceptions citing the complication with enforcing their laws in a country with a population of more than 1.3 billion people. Making the problem more difficult, copying and counterfeiting of grading service holders are also not covered by Chinese law because they are not made by government entities. The grading services would have to fight the counterfeiters using Chinese patent and copyright law. A patent attorney confirmed that not only would this not stop the problem, but foreign challenges to alleged patent and copyright violations are rarely successful in Chinese courts. The Chinese government has no incentive to help the United States or any other country fight counterfeiting in what is perceived by the Chinese as a small market problem. To put the resources necessary into what looks like a petty crime for selling inexpensive, non-circulating duplicate coins that are within Chinese law to manufacture is considered not worth their resources. While there is anecdotal evidence that the Chinese government knows about the counterfeit trades and some officials informally support the efforts because they get kickbacks, official Chinese policy denies there is a problem. A lot has been written about the nature of the relationship between the United States and China since President Richard Nixon’s trip to China in 1972. Neither side trusts each other nor does neither side believe each other. Today, the United States decries the Chinese for buying too much of our debt, allegations of spying, industrial espionage, and cyber crimes. The Chinese say that the United States is trying to bully the world and that these naysayers are making up the stories to scare the world into following them. The United States talks about civil rights violations within the Chinese border and the Chinese government tells the United States to mind its own business. The greater opening of markets between the country and the increase in popularity of bullion coins has made the Chinese Panda a popular coin amongst collectors and investors. Those of us who buy these coins know that even with the production increases since 2010 new issues continue to command a premium greater than other bullion coins. While the Chinese are happy to sell coins and be the factory to the United States, there remains an underlying tone of political and commercial hostility between the nations. A trade attorney said that the Chinese would rather keep the relationship to business between the countries that the United States should stay out of China’s domestic policy. It was explained that the Chinese central government was upset over how the United States passed judgment over companies in their high tech electronic manufacturing sector because these companies are doing better and are safer than other Chinese manufacturers. To the Chinese government, it is not a problem if a few workers die for whatever reason. There is an ample supply from the population to keep the plants running. These are the values of the Chinese government. Whether you agree with them or not, Communist Party officials will resent anyone telling them how to manage their domestic affairs. They want advice about how to treat their citizens as much as the United States wants similar advice from China. There is no incentive for China to stop the manufacture of counterfeit collectible coins. It is not against Chinese law for these people to manufacture coins that are no longer in production. Chinese people who are manufacturing these coins are working in China and many employ other people. It means there are fewer people relying on assistance the Chinese government provides. Since they now have incomes, it provides revenues for the tax coffers. When a United States trade representatives negotiate with their Chinese counterparts, it gives the Chinese a chance to lecture the United States how they resolved the counterfeiting issues which leads to a discussion on currency handling and management, which is a sore subject in the United States since the United States questions Chinese monetary policies. Finally, it gives China a measure of moral superiority against the United States. After all, China figured out a way to prevent the impact of counterfeiting of older currency, why can’t the United States do the same? China has no incentive to help the United States to solve a problem that they perceive does not exist. It is up to the United States to resolve these issues. 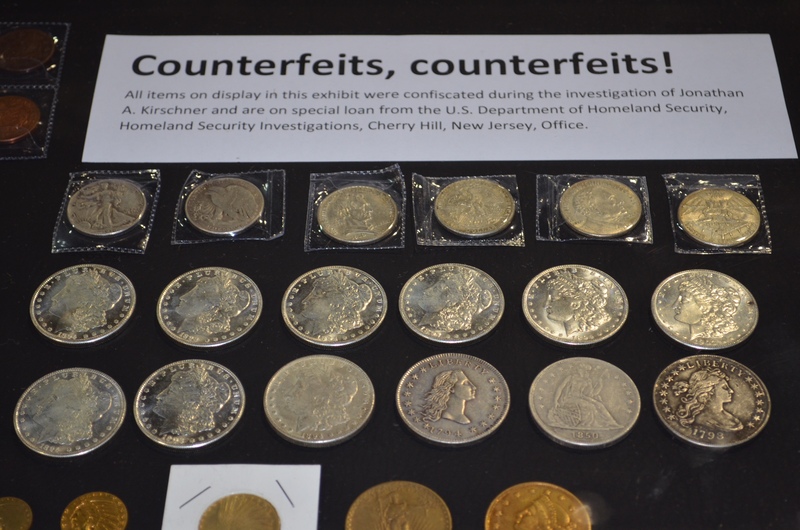 This is why the industry promoted the Collectible Coin Protection Act (Public Law No: 113-288) so that law enforcement has an additional tool to use to help prosecute handlers of counterfeit coins in the United States. Another country has decided to stop printing its unit currency and will strike coins instead. 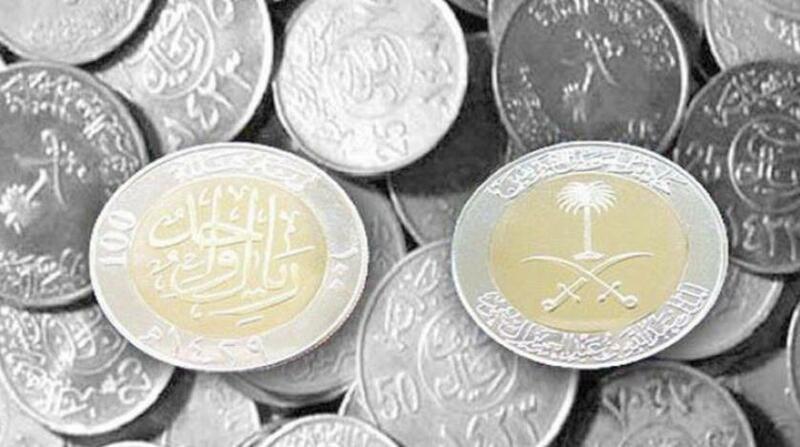 The Saudi Arabian Monetary Authority announced that they will be replacing the one-riyal (SR1) notes with coins. SAMA made the announcement as part of their introduction of new coin designs using modern techniques in coin manufacturing. Under their transition plan, SAMA will allow the SR1 paper note to circulate alongside the new coin as the notes will be withdrawn from circulation. When the coins become available, the banks will be ordered to replace the SR1 note with a coin based on an availability formula that will be provided when the coins are ready for circulation. According to Society for Worldwide Interbank Financial Telecommunication (SWIFT), the company that runs the network that enables the world’s financial institutions to security send financial transactions to each other, the United States dollar makes up 40.86-percent of every transaction in the world (as of February 2017). The United States Gross Domestic Product (GDP), the measure of an economy’s output, is over $19 trillion (in 2017 according to the International Monetary Fund) more than any country or trading cooperative (such as the European Union). But the United States is the only country ranked in the Top 10 of either of these lists to continue to produce its unit currency in paper form. For a country that is supposed to be a leader, it looks like the United States has fallen behind the rest of the world. It is time to eliminate the one-dollar Federal Reserve Note. Never mind the North Korea summit. What happened to the commemorative coin? Sometimes it can be fun to search through junk boxes or bags of foreign coins. While you can see a lot of the same coins accumulate in these bags there are others that look interesting. During our local coin club meeting, members bring in coins to sell to other members. One member, a very prolific collector, had a large plastic bag of circulated foreign coins. I was first drawn to the back by some of the shapes I found. I grabbed a handful and one coin fell on the table that really caught my eye. It was a small coin. A very small coin. Nobody had a caliper but it was really small. Even though I was looking at the different shapes, I found this very small round coins intriguing. What was it? Although I should become better at recognizing languages that are not based on the Latin alphabet, I asked my fellow club member if they could help identify the coin. 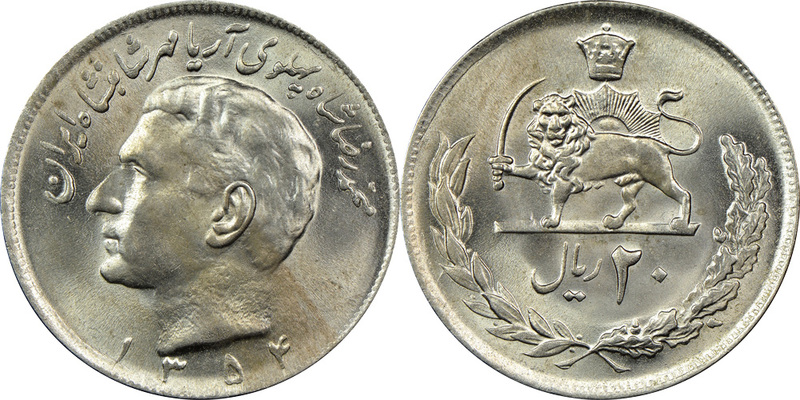 He said that he could not identify the coin but recognized the lettering as being from India. With that knowledge, I did not have to search the entire Standard Catalog of World Coins to figure it out. Start at the beginning of the Indian coins and see what we could find. After a few minutes of looking, I found the listing. Then I found a second one that was very similar. Which coin did I have and where did it come from? Travancore One Cash coin (KM #40). Undated but was struck from 1901 through 1910. 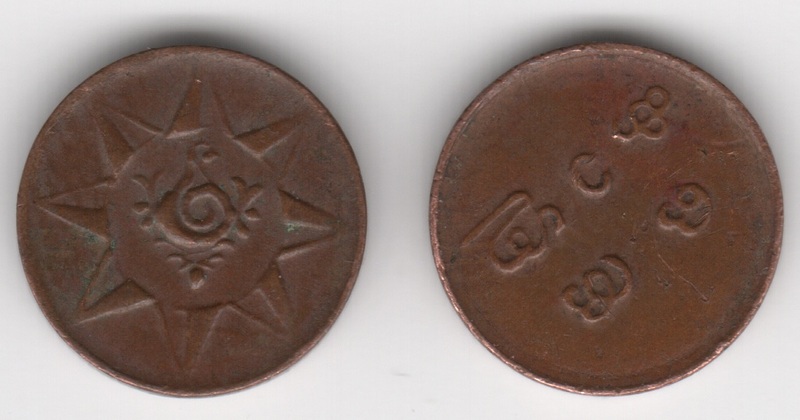 The coin is from the Princely State of Travancore. It was located in the southwest of the Indian subcontinent. Travancore became its own state in 1729 when it passed under Muslim control. Its economy was driven by making an alliance with the East India Company to freely use its ports for trade. Because of this arrangement, Travancore was never a part of the British Empire and continued to remain independent until 1949 when India was united as one country. Only two rulers issued coins in the State. Rama Varma VI lead from 1885 through 1924 and Bala Rama Varma II ruled from 1924 through the end of the kingdom in 1949. 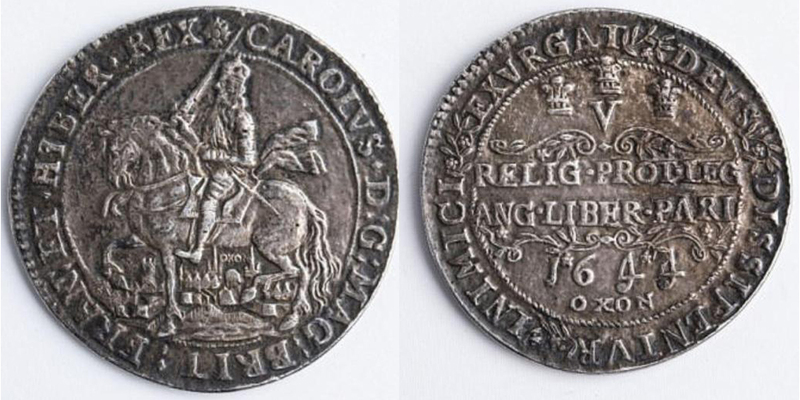 Coins were issued by the kingdom to make up for lost revenues when the British became distracted by other world events. 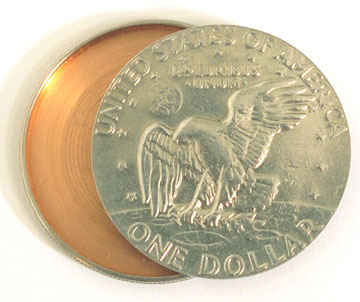 Regardless of which version of the coin, it is a “ONE CASH” coin made of copper. The obverse is a sankha (conch shell) in an 8-pointed star with the reverse reading “Onu Kasu’ (one cash). One version, under the rule of Rama Varma VI, was .65 grams of copper (KM #40) and the other, under the rule of Bala Rama Varma II, is .48 grams of copper (KM #57). Since my scale is not that sensitive, I had to find another way to diagnose this coin. According to the SCWC, KM #57 was struck on a thin planchet that measures .8 mm. After making sure that my digital caliper can measure 1 mm, using a piece of metal that is 1 mm thick, I would be reasonably certain I could determine which coin I have. Given the difference of only .22 mm, the only way to tell the difference would be either to weight the coins or use a caliper. Since I had the caliper out, I measured the diameter and found it to be 10.72 mm. 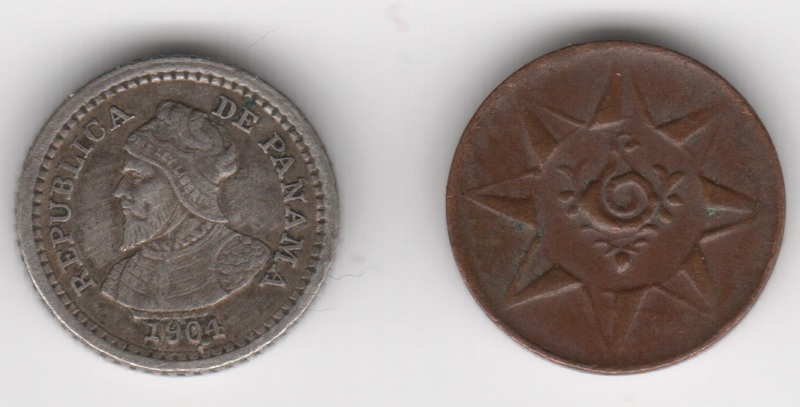 For fun, I had to determine whether it was smaller than the 1904 Panama 2½ Centesimos coin, better known as the Panama Pill. Previously, I wrote that the Panama Pill was 10 mm in diameter. After finding the coin and measuring it, it was 10.12 mm in diameter making it than a little more than a ½ of a millimeter smaller than the Travancore One Cash coin. Travancore One Cash coin from the early 20th century versus the 1904 2½ Centesimos coin, better known as the Panama Pill. 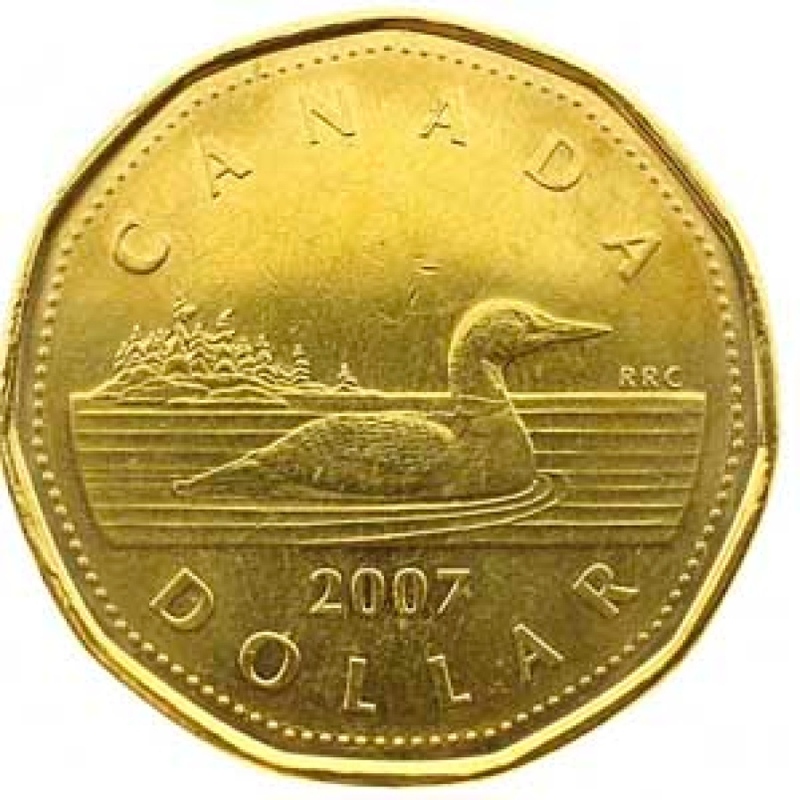 On a quick look, it appears that the most common “small” coin size is 15 mm. Some are slightly larger but not many smaller. The only other coin I found is a British 1½ pence coin that was struck for Ceylon, British Guiana, British West Indies and Mauritius that is 12 mm in diameter, I cannot find any smaller. Surrounding the United States Dime is a 1904 Panama 2½ Centesimos coin (Panama Pill) and a 1901-1910 Travancore One Cash coin. If anyone knows of smaller coins, please let me know. When I go picking I look for the unusual. Whenever I walk into an estate sale or any other picking opportunity, I will find the most remote area and work from there. In most homes, I head for the basement and the garage. These are the places that people store things they did not want to throw out, It is where I find the most unusual items. Lately, I have been finding that buying old books can be just as interesting. Aside from cultivating a small clientele of interested customers, I have found that people hide things in books, especially old books. Not long ago I visited a difficult to find estate sale hoping to find something interesting. I did not find much but there were some books that had possibilities. At $2 each, I felt I could find a few gems. Based on the type of books I found, the owner had a passion for European history. In addition to travel books and books about European influence on United States society, there was a two-volume set written in French. My French is good enough to figure out that the books were published in 1899 Paris and were from the first printing of the first edition. For book collectors, once the book meets the condition test, these are the books they like. Since they were in good condition with nice covers I added them to my pile. This past week I was going looking through the box of books. As I was cataloging them I will either scan the pages or fan them to see if I find something. Within these two volumes of French language books on European history, I found money. I was a little surprised to see notes from the Central Bank of Egypt. Seven different Egyptian notes, mostly from the late 1980s. The face value of the notes totals 13 pounds. Obverse of the Egyptian banknotes found in a French language book about European history. Reverse of the Egyptian banknotes found in a French language book about European history. Aside from being mostly in horrible condition, I do not recall any indication of books, magazines, or catalogs referencing Egypt of the Middle East or North Africa. The best-looking note is a 25 piastre note (Pick #57a) but it looks water damaged. It was probably water damaged before being stored between the pages of the book since the book shows no effects from the storage. Although the notes can be worth $5 for the 25 piastre note to $25 for the 5-pound note, that would be if they were in better condition. I am not sure the entire lot is worth $5! The moral of this story is that if you go picking at estate sales, check the bookcase. You never know what might fall out when you fan the pages. A story that might sound a bit familiar to anyone who was around to experience the launch of the Susan B. Anthony dollars is the story how a design decision made by the Bangko Sentral ng Pilipinas (Central Bank of the Philippines or BSP) causes confusion about the denomination of two coins. For those who did not have the pleasure of accidentally spending the dollar coin as a quarter, the Susie B. was too close to the size to the Washington quarter, had reeded edges like the Washington quarter, and on a simple glance was consistently confused with the Washington quarter. The confusion made the coin very unpopular in the United States even though it continues to find usage in other countries whose currency is based on the U.S. dollar. In the Philippines, the BSP made the mistake of making the one-peso and five-peso coins very similar in size, look, and feel. It is so bad that a member of the Philippines Congress is urging the BSP to recall the coins. They likely did not and will have to be dragged into reality kicking and screaming like the Bureau of Engraving and Printing had to be over the same issues.